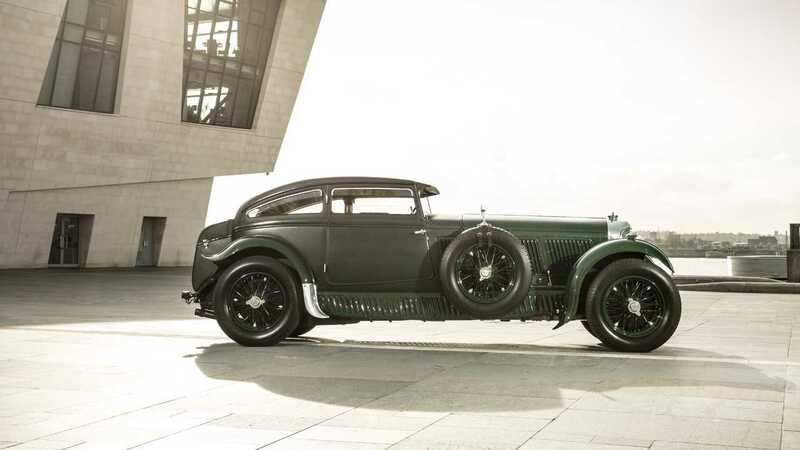 In 1930 Bentley Boy Woolf Barnato wagered that he could beat the famous Blue Train across France in his Bentley Speed Six. 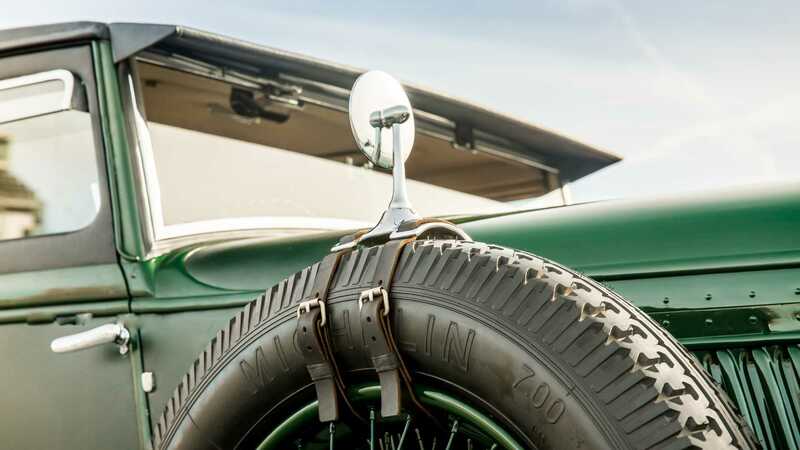 The backbone of Bentley’s legend is forged from the stories of the ‘Bentley Boys’. These wealthy, but daring gentleman racers saw success in motorsport and served to be the perfect ambassadors to the British marque. 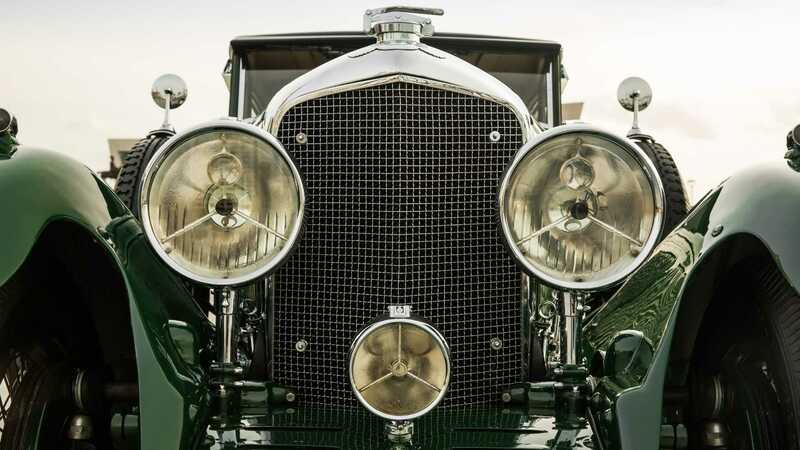 In fact, the founding Bentley Boy — Woolf Barnato — actually ended up buying Bentley itself in 1925. 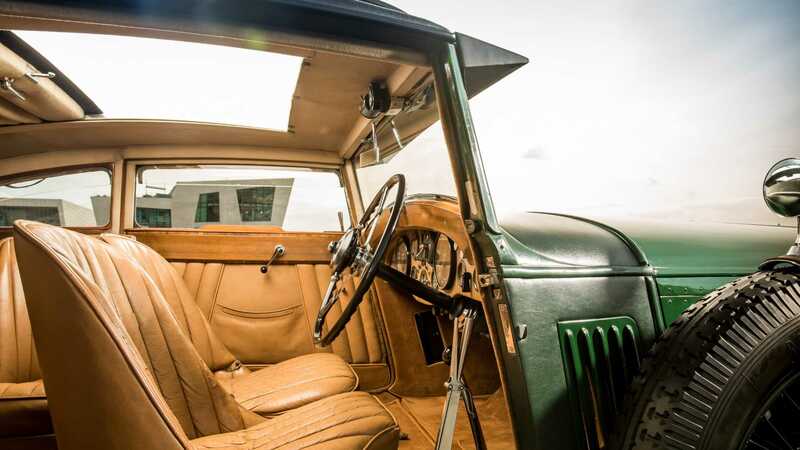 Barnato’s wealth came from the Kimberley diamond mines in South Africa, but behind the wheel of a Bentley he was said to be a great mix of talent and gentlemanly manners. 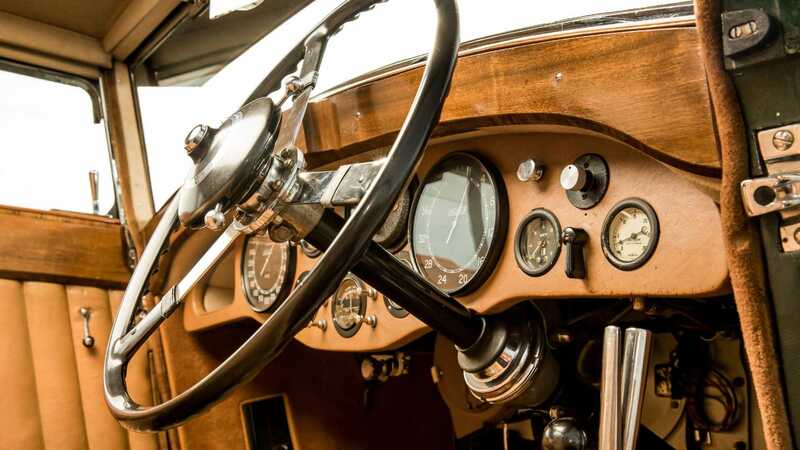 However, he relished a challenge and at a dinner party on board a yacht near Cannes, France in March 1930, he proposed a cross-country race that seemed impossible. 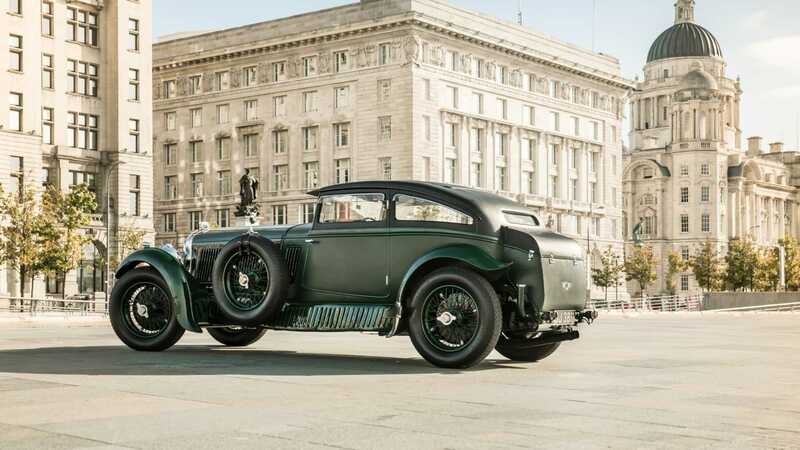 The famed Blue Train’s next journey was from Cannes to Calais, a journey of around 570 miles, a trip Barnato reckoned his Bentley could cover faster. Knowing how canny Barnato could be, his friends refused to take his £200 bet, but Woolf now had something to prove to himself. At 5:45pm the following day, Woolf Barnato climbed into his Bentley Speed Six Coupé. 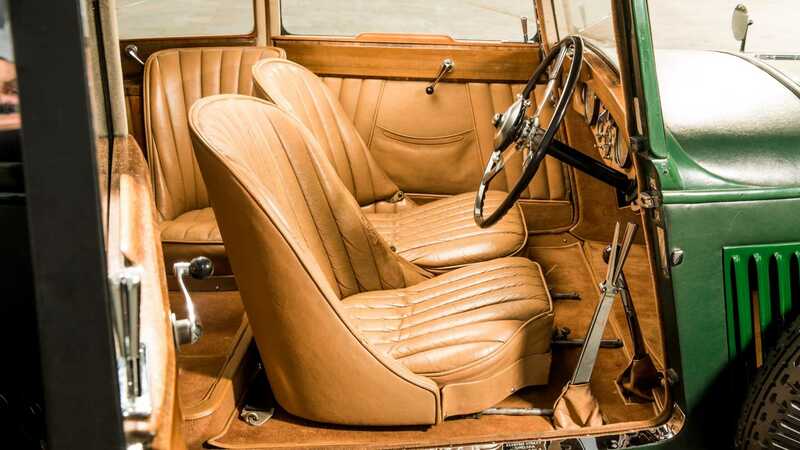 This car was one of a kind with the same 180hp engine found in Bentley’s Le Mans winners, and featured bespoke coachwork from Gurney Nutting. Tearing off into the night, he was determined to prove himself right. His competitive nature fuelled his speed, but sadly not the car. Just before reaching Paris there was a frantic search for a fuel station to quench the thirst of the motorsport derived engine. After losing some time and eventually refuelling the car, Barnato charged on through heavy rain toward the finish line. Barnato arrived at the train station at 10:30am, but where was the train? Had it already been and gone? 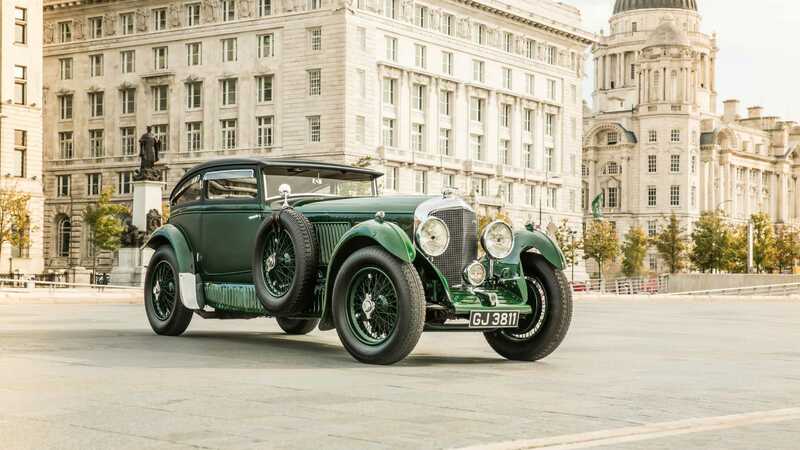 In fact, the red-hot Bentley Speed Six had arrived a good margin ahead of the Blue Train — so much so that Barnato and his passenger decided to push on to London. 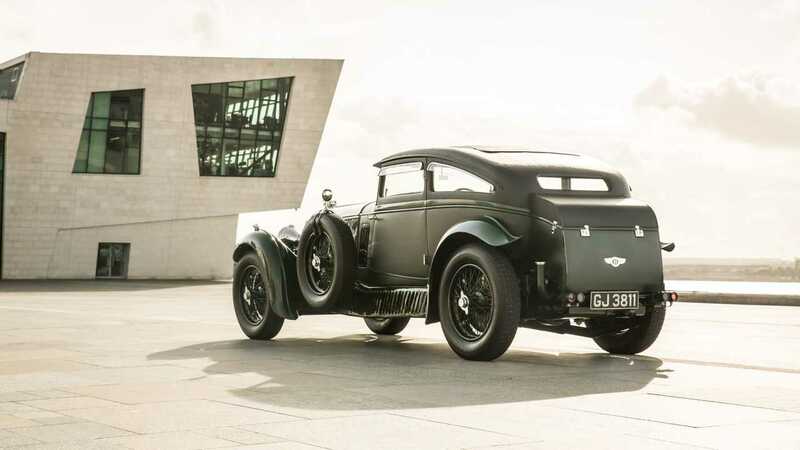 Taking a ferry across the English Channel, the thunderous Speed Six was back on home soil with its nose pointed in the direction of the capital. After a total of 700 hard charging miles, Woolf Barnato parked his Bentley outside the Conservative Club on St. James’ Street at 3.20pm. Amazingly, the Blue Train arrived at the Calais station in France four minutes after the Bentley’s engine was turned off in London! It was an amazing achievement, and a story that soon spread on both sides of the Channel. While fantastic publicity, this landed Bentley in hot water with the French. 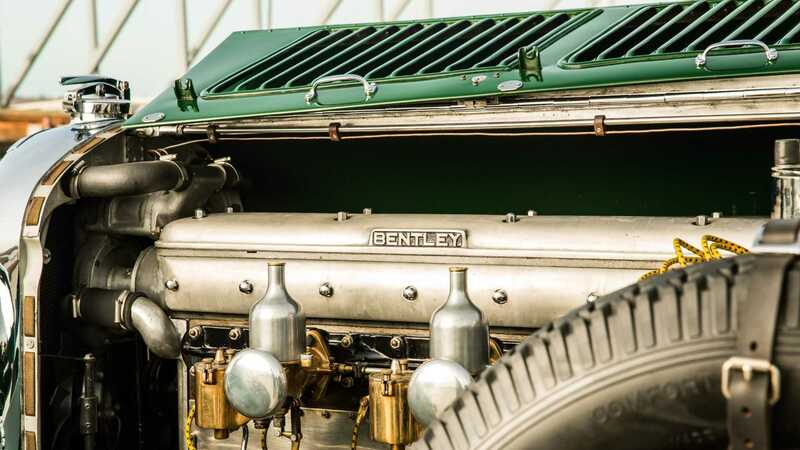 Upon hearing of the race, the French Motor Manufacturer’s Association fined Bentley Motors £160 for racing on public roads. While the fine was sizeable back in 1930, it wasn’t the worst of the punishment. Bentley was subsequently banned from the Paris Motor Show of that year, something that would have likely cost them far more in lost sales. Woolf Barnato attempted to appeal the punishment by claiming that he had raced as a private individual and not a representative of Bentley. However, the French stood by their initial decision. 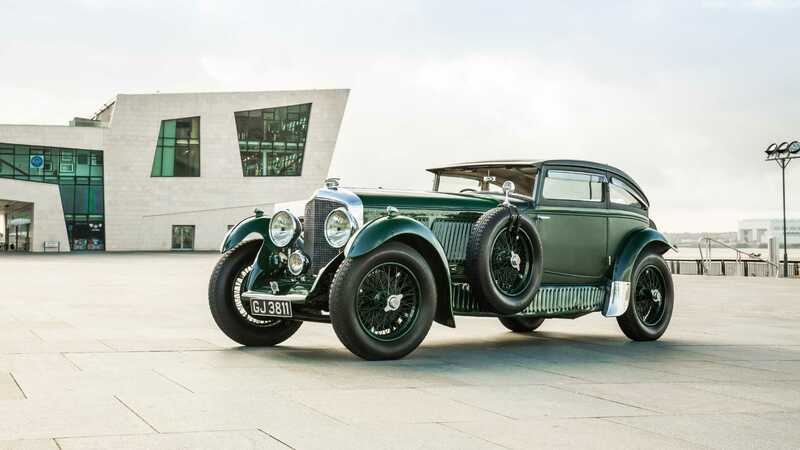 This almost mythical tale has been told many times, with the Bentley Speed Six Coupé becoming an automotive hero. Car Magazine attempted to recreate the journey with a 2015 Bentley GT3-R and only managed to improve upon Barnato’s average speed of 43.43mph by a small margin. Considering that the GT3-R has over 572hp, it highlights what an achievement the original run was back in 1930. 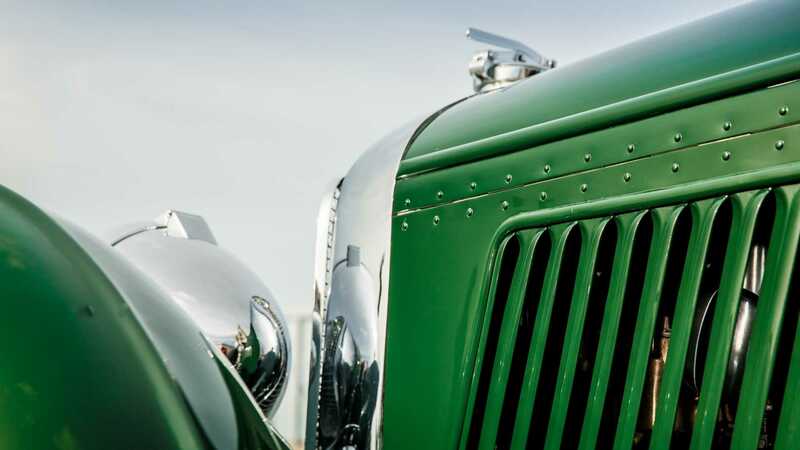 There is some debate over which Speed Six car Barnato used, either the Gurney Nutting car, or one styled by Mulliner. Either way, a chap called Bruce McCaw now owns both of them.